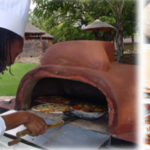 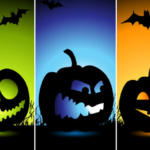 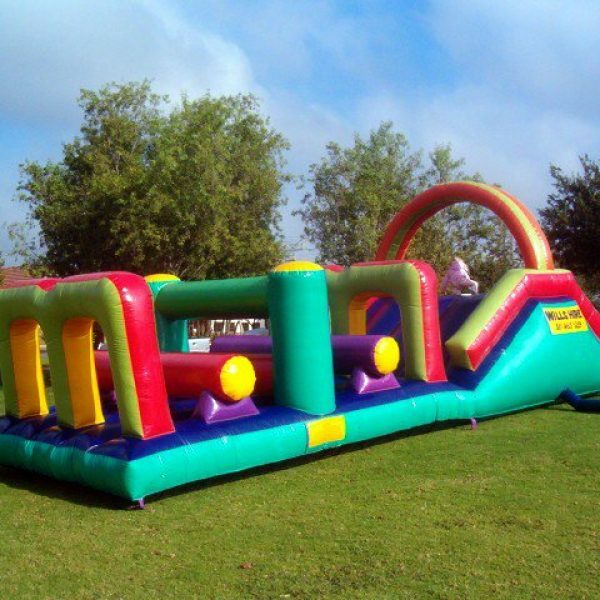 Thinking about something fun for your next party, event or special occasion? 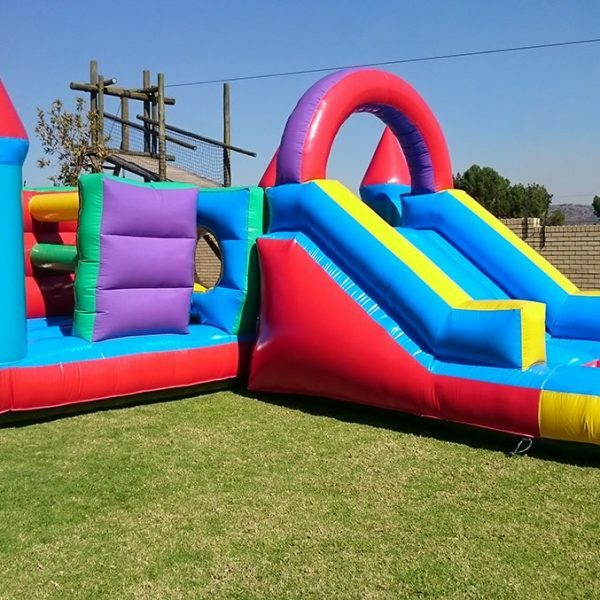 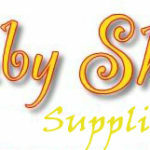 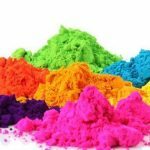 Funtacee Parties is a leading online party shop and offers a range of jumping castles for hire in the Durban area. 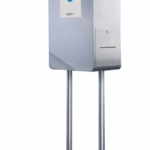 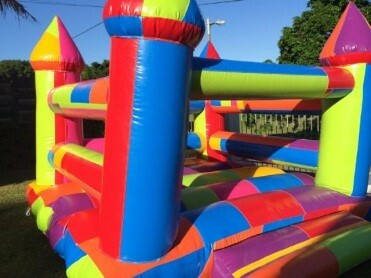 With our large variety of jumping castles for kids we have the right castle for the perfect day. 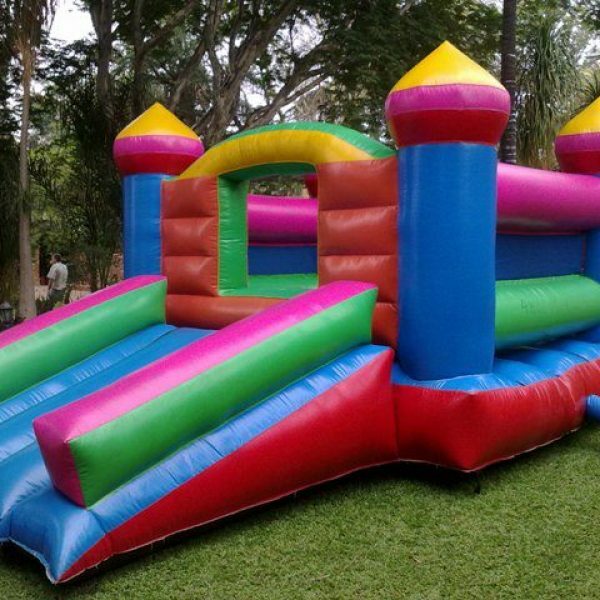 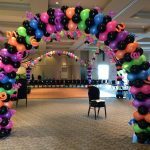 All our jumping castles are made from quality material and well maintained and are delivered clean and ready to use for the special day. 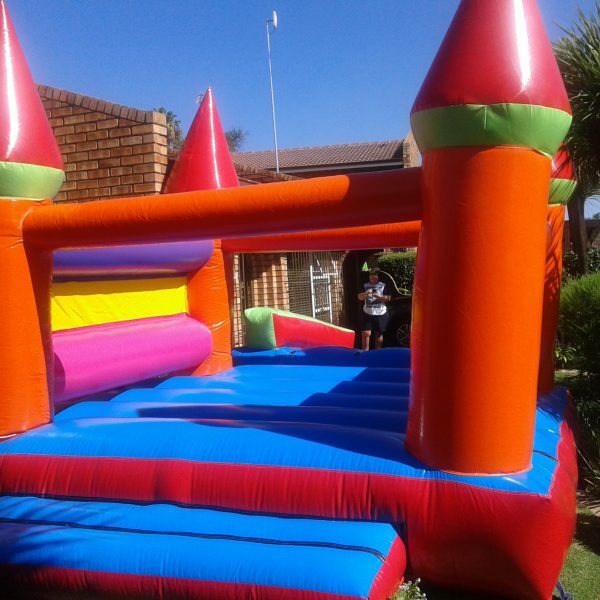 For the best jumping castle hire in Durban look no further.